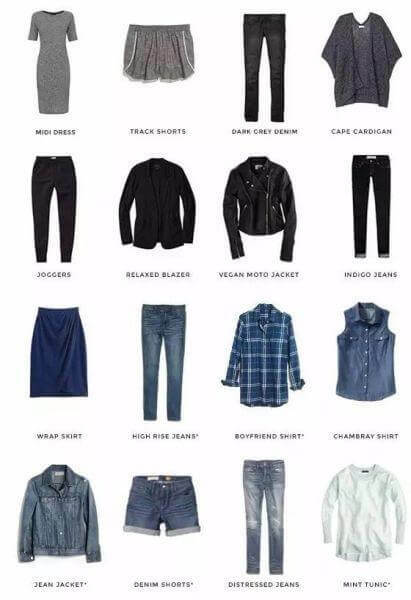 1 What is the “Capsule Wardrobe”? 3 Why it is 37? How many clothes does a person have? The more clothes you wear, the better. Isn’t it? The more items you buy, the more you get. Is that true? Obviously not. 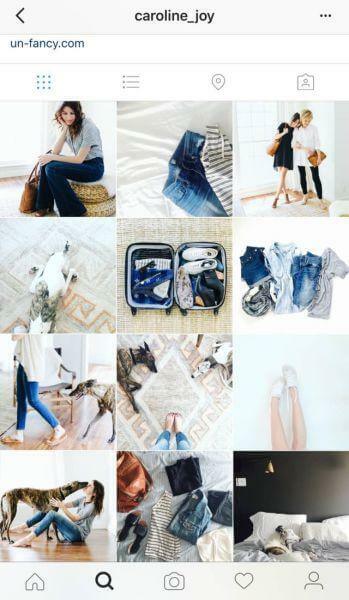 I decided to share with you the 37 “Capsule Wardrobe” plan that is sufficient for summer. 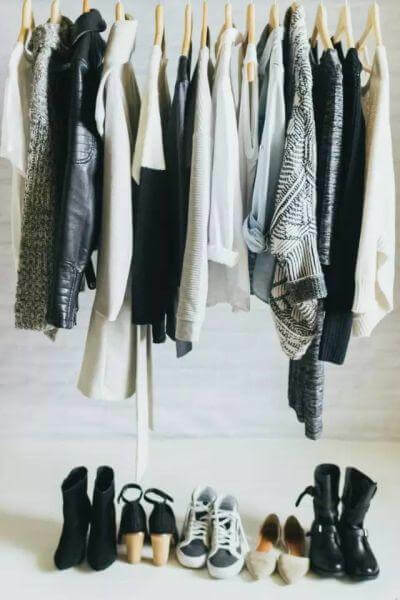 What is the “Capsule Wardrobe”? 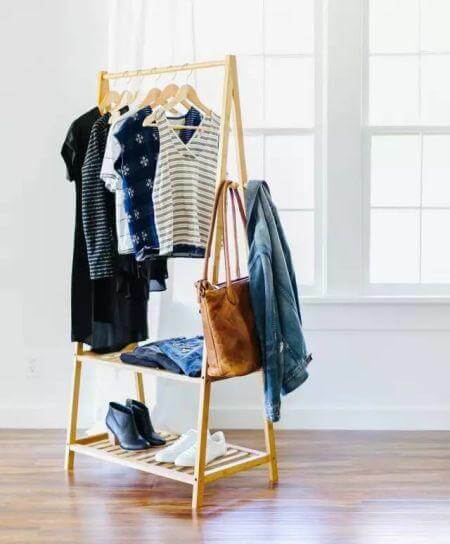 The term “Capsule Wardrobe” first appeared in 1970. It was presented by Susie Faux, the owner of a boutique in London called ‘Wardrobe’. This specific term is used for different seasonal single fashion products that you can combine with others to create multiple sets in different combinations. 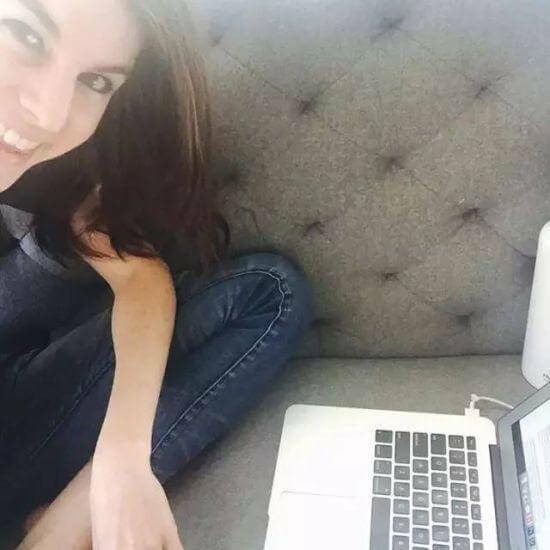 Caroline created her own personal blog, ‘Unfancy’, in 2014. The reason why she began to write blogs with her original words is quite interesting. On one hand, she was looking for her personal style. On the other hand, she wanted to get rid of that unknown force that kept her making some needlessly emotional purchases. “Work is too tiring. Buy! I’m not in a good mood today. Buy! Is there any trouble at home? I’m buying and buying! It’s no wonder that I don’t have much time in my closet, because all this is reflected in my negative emotions. It’s not my style of dress,” Caroline said. So, she began to think: Why should I put in my closet something I don’t like or I can’t wear? Why do I have to spend some money to buy clothes that I didn’t wear afterwards? Why, why is this? You must ask yourself these questions. Caroline began to seek solutions. She took to internet to check and the questions were quite specific. For example: “How to suppress the desire to buy?” Haha, I think all the beautiful girls want to ask this question. 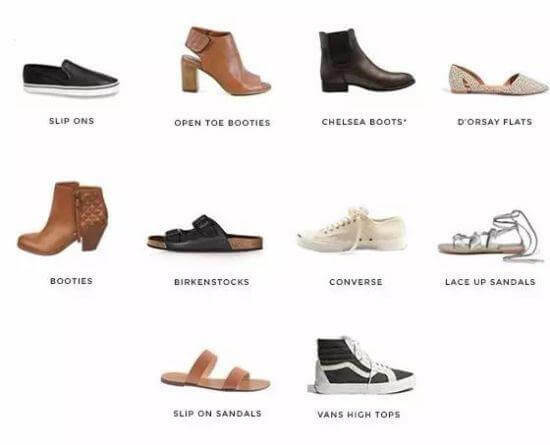 Caroline’s capsule wardrobe for each season has 37 specific items, including: tops, bottoms, dresses, coats, and shoes. 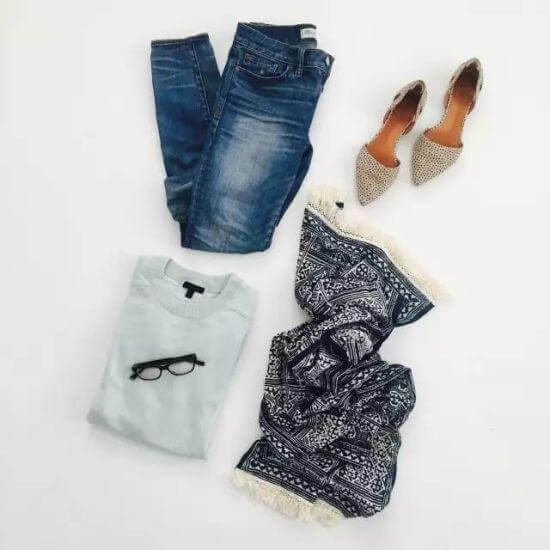 The key to the “Capsule Wardrobe” is the small number of single items, but they are generally classic models or Versatile models. No matter how the trend changes, I don’t change my rules. However, it is not necessary to require all basic items and basic colors. Whatever your budget is, it must have the capacity to buy you the most recent and popular items so that this year’s wardrobe can be more updated. But it is also important that you really like these new items and it suits you well. Many people are still curious, why only 37 single products? For Caroline, 9 pairs of shoes, 9 bottoms, 15 tops, 2 skirts, and 2 jackets are enough to meet her outfitting needs. The third is based on all the new purchases. These 37 items are updated with the changes of the season. Caroline’s approach is: In each quarter (three months) you don’t need to buy new clothes. she recommends buying new clothes only in the next two weeks, when new quarter arrives. 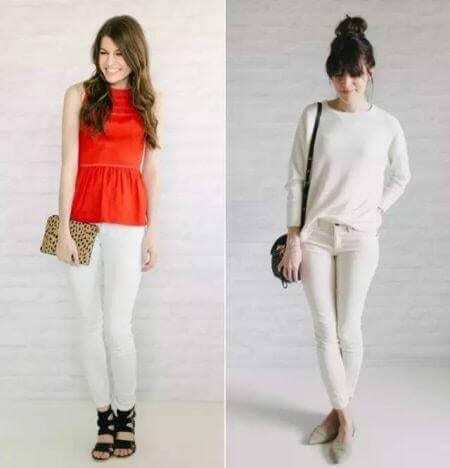 When you first try the capsule closet, Caroline’s method suggests to enlist an outfit’s list. First you have to combine the suitable items with each other with labeling and archive the good ones neatly. 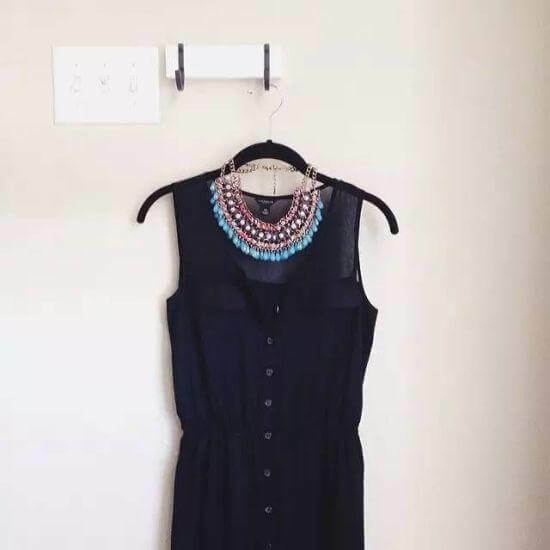 In this way, it will be easy for you to consult the list and pick your new day’s outfit every night before going to sleep or before work on the second day. 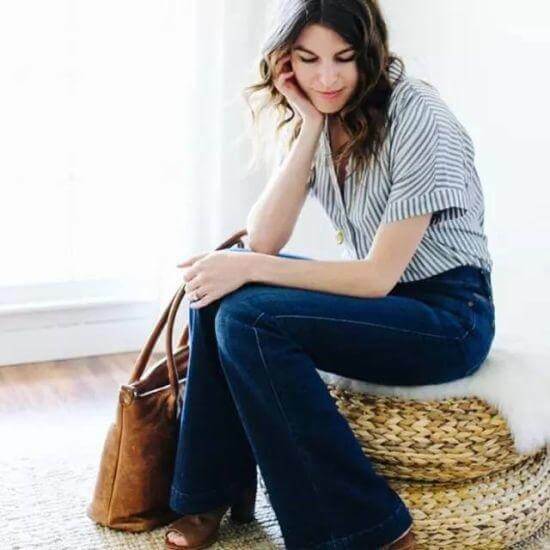 After a groping summary, she discovered that these 37-piece capsule wardrobe provided her with a balance between the simplification of the wardrobe and the fun of outfitting. Choose what is based on your actual needs. However, remember that less is more. 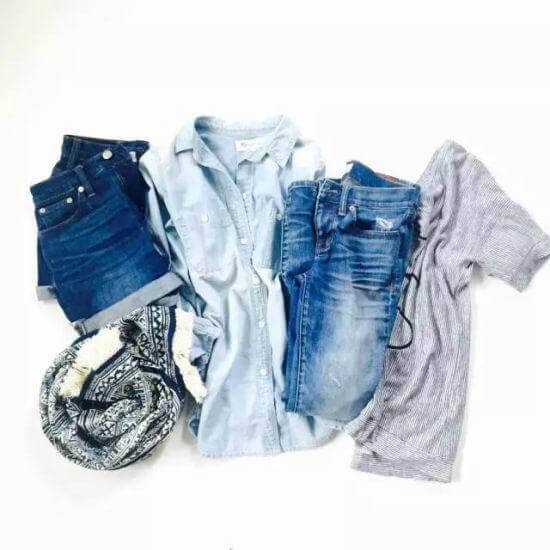 For example, you must have 3 tops: T-shirts, shirts and vests—two pants: jeans and wide-legged pants—for footwear, a pair of flat bottoms and a pair of heel shoes is enough. 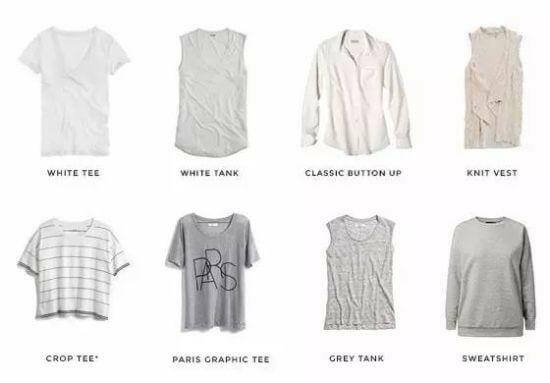 Thus, your capsule wardrobe is based on 7 pieces. Single products mean the world. Isn’t it? 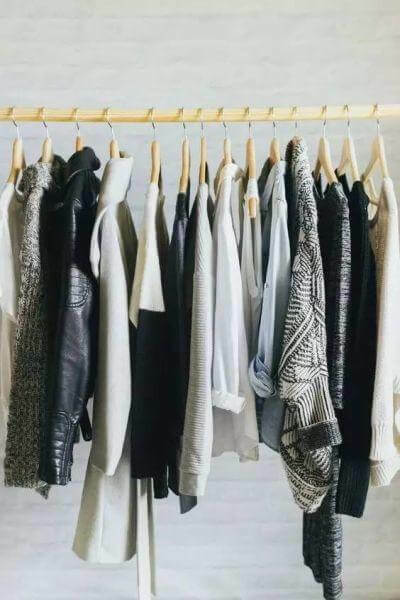 She also puts forward two worthy ways to simplify the wardrobe approach: Increase the worth of the clothes by buying simple but fashionable items. Do not focus on fake methods like photo effects, beautiful backgrounds and makeup to uplift your look. Whatever items suits you, are the best and worth staying in your wardrobe. However, the “Capsule Wardrobe” changed more than just collocations. It has already been said that the reason why Caroline tried the “capsule closet” was to curb the power of buying and buying that raised in her mind. After practicing her own rules, her shopping habits have undergone great changes. Caroline has now stopped sharing her list of capsules, and her latest issue was released in 2015 spring series. That is so, because she no longer needs to formulate a capsule list to select and match her clothes. Let our closet be filled with joy. This is the most attractive definition for the “Capsule Wardrobe”. In fact, this should not only be about wardrobes but all aspects of life should be treated in the same way—whether it is about articles, friends, close relationships or even “breaking up”. Every matter should be based on real needs and the things that really matter and source happiness in your life. Thank you for a different helpful internet site berita jokowi terkini. Exactly where otherwise can I receive of which variety of details printed in this best technique? I’ve got a project that I am just now running for, and I have been getting the looks away with regard to such information.